It was probably not the intention of Sir Arthur Conan Doyle to portray Professor Moriarty as the arch nemesis of Sherlock Holmes. In fact, he does not appear in all the published works about the great detective. He only appeared in two. Despite that, his influence resonates across most of the cases that Holmes had to take on. A lot of adaptations of Holmes’ story labelled him as the arch nemesis. One of the two times that he directly emerges as the enemy was the very story where Sherlock Holmes was killed (The Final Problem). This was probably why he became the infamous nemesis of the great detective. Professor James Moriarty is one of the many fictional characters written by Sir Arthur Conan Doyle for the Sherlock Holmes stories. He is described as a criminal mastermind. The very words used by Holmes to describe him was the “Napoleon of crime”. According to sources, Doyle got the reference from a real-life Scotland Yard inspector who was describing Adam Worth – a criminal mastermind and the main role model for the character of Moriarty. If you did not know his criminal tendencies, you would actually marvel at the mathematical genius of Professor Moriarty. But Holmes said that the “criminal stain” was in his blood. His mental abilities made him even more dangerous. He is so regarded in society that it was difficult to trace back the crimes he orchestrated back to him – he is that good. He is immune to criticism and the way he implements and manipulate every crime is clearly the work of a genius. 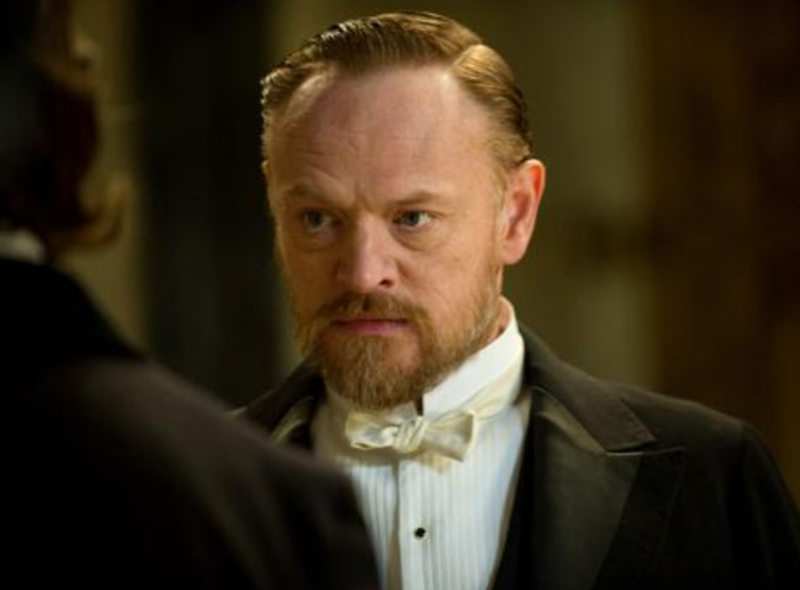 According to Conan Doyle, his motive to create the character of Professor Moriarty was to have someone strong enough to kill Sherlock Holmes. The author wanted to honour Holmes’ demised by allowing the detective to take a criminal mastermind with him to the death. Of course, the public wanted Holmes to remain alive so it only led to the Great Hiatus. As a professor, one would expect him to be extremely intelligent – and he really is. Maybe enough to be greater than the intellectual genius of Sherlock Holmes. But what makes him scarier is the fact that he can also be very cunning, manipulative, calculative, and most of all, ruthless. He is described by Holmes as a powerful criminal mastermind who is well and able to commit the perfect atrocity without any remorse. Although he rarely participates in the crimes committed, he is the one pulling the strings and orchestrating everything. 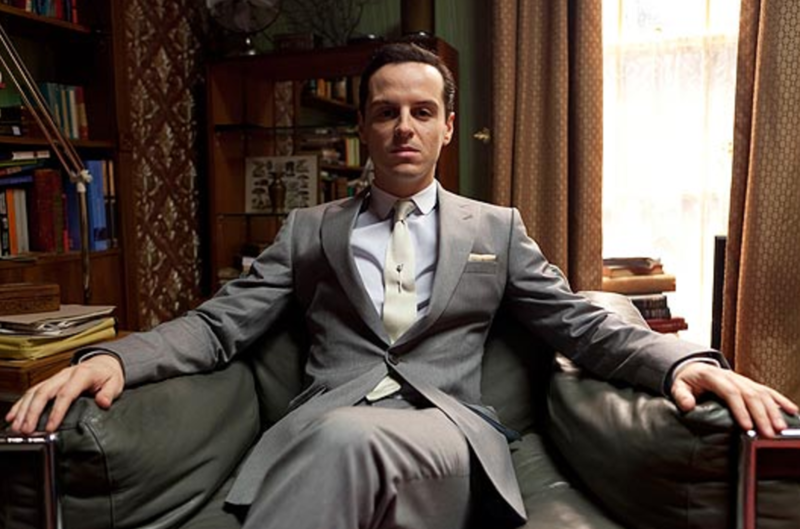 Professor Moriarty controls almost all the criminal activities in England. He protects them as long as they pledge allegiance to him and give him a portion of their profits. Sherlock was drawn to the idea of a criminal mastermind because he noticed that a lot of the cases he was trying to solve seemed to indicate a greater criminal ring. After observing the lifestyle of the Professor, he was able to conclude who the mysterious mastermind really was.